Dan Reed - Lead Vocals, Guitars, Piano. 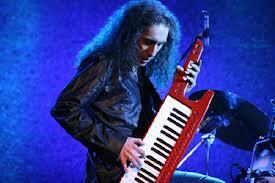 Brion James - Guitars, Keys, Vocals. Melvin Brannon II - Bass, Vocals. Rob Daiker - Keyboards, Programming, Vocals. Dan Pred - Drums, Percussion, Videographer. 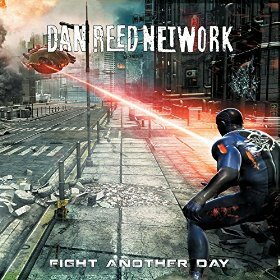 Frontiers Music Srl will release DAN REED NETWORK’s brand new record “Fight Another Day” on Friday June 3rd, 2016. The new album marks the anticipated return of one of the most infectious and gifted bands to come out in the melodic rock world in the second part of the 1980’s. 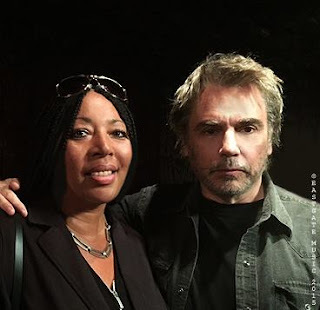 Originally formed in Portland, Oregon, DRN packed out local clubs from late 1984 through 1986 with their infectious mixture of hard rock, funk and soul. 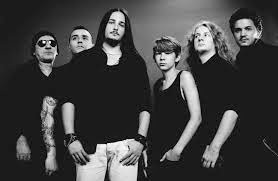 The album will be supported by a European tour in June, including a performance at the Sweden Rock Festival on June 10th, and an album release concert at the 100 Club in London on June 15th. Click here for the full announcement about the new album on Team Rock - http://teamrock.com/news/2016-04-04/dan-reed-network-detail-fight-another-day. 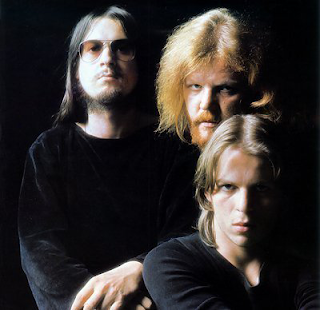 Tangerine Dream: French documentary about Reims concert available to stream. 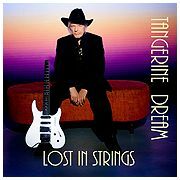 Edgar Froese, Christopher Franke: Tangerine Dream: Film Festival. 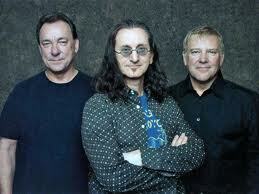 Rush: Manager Ray Daniels talks about the future of the band. 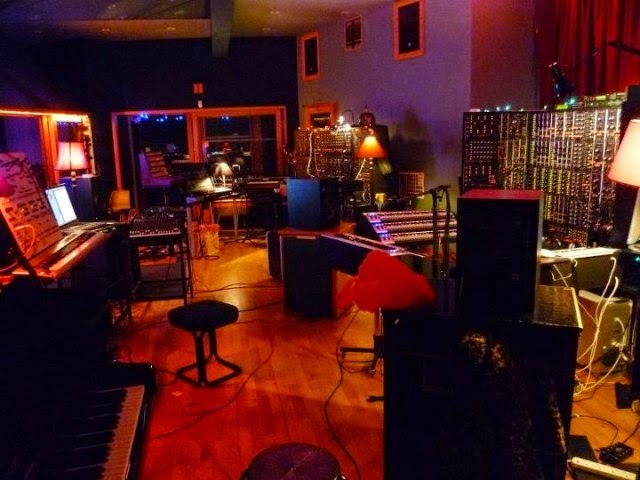 Tangerine Dream: Edgar Froese's autobiography goes on pre-sale. 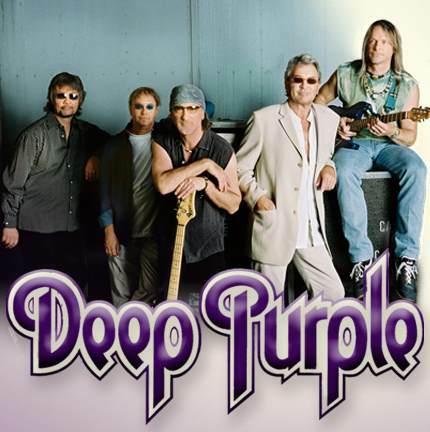 Deep Purple: Fan-filmed video from Hellfest appearance posted.